Would you like to know more about commercial and residential accessibility equipment? Do you have questions about ASME A.17 and ASME A.18 elevator & lift code? Do you need to know more about ADA compliant equipment options for renovations or new build construction? 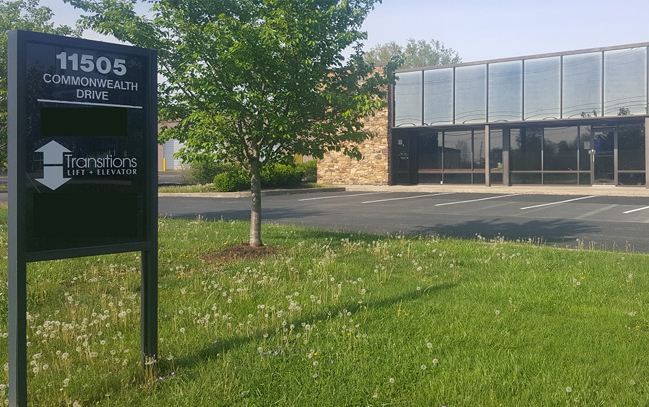 Let us help you. We are your custom lift and elevator specialists. 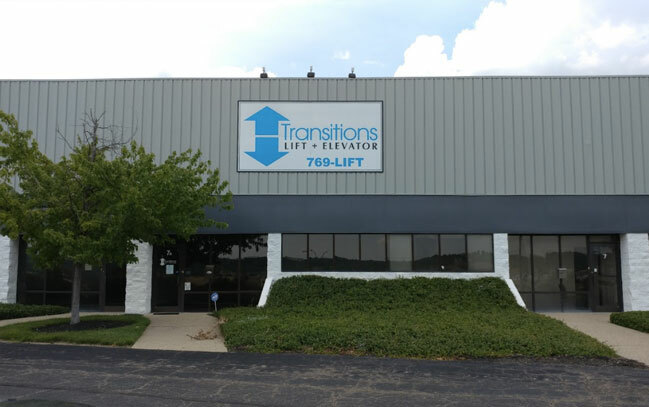 Transitions Lift & Elevator wants to be your partner in accessibility & specialty lifting equipment. We offer a customized 1 hour Lunch & Learn presentation for AIA Continuing Education credit. 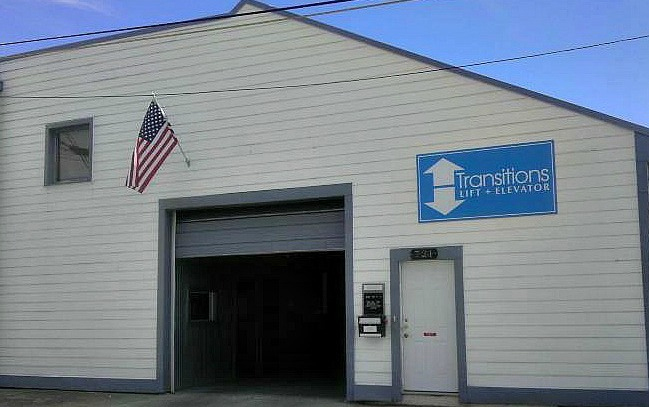 This is a free service, and lunch is provided by Transitions Lift & Elevator.